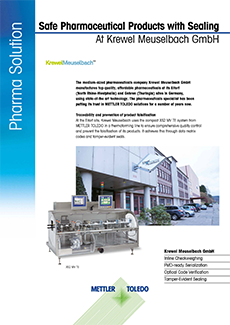 The medium-sized pharmaceuticals company Krewel Meuselbach GmbH manufactures top-quality, affordable pharmaceuticals at its Eitorf (North Rhine-Westphalia) and Gehren (Thuringia) sites in Germany, using state-of-the art technology. 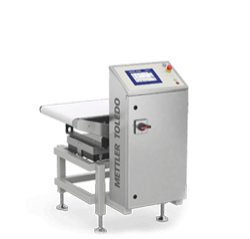 The pharmaceuticals specialist has been putting its trust in METTLER TOLEDO solutions for a number of years now. 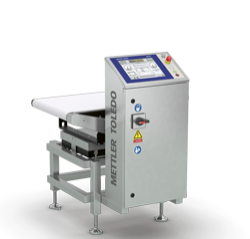 At the Eitorf site, Krewel Meuselbach uses the compact XS2 MV TE system from METTLER TOLEDO in a thermoforming line to ensure comprehensive quality control and prevent the falsification of its products. It achieves this through data matrix codes and tamper-evident seals. The XS2 MV TE combines precise weighing, marking, sealing, and verification with global requirements for traceability and the prevention of product falsification – even meeting the market requirements of the future. This is especially important for a pharmaceuticals manufacturer like Krewel Meuselbach, which produces goods in line with EU Directive 2011/62/EU and the GMP standard, and markets its products on an international level. “The XS2 MV TE system has proven to be a reliable solution that meets our requirements when it comes to safety markings and tamper-evident seals. What’s more, it integrates perfectly into our existing production environments in Eitorf and Gehren,” explains Hilmar Höhne, Head of the Technical Department at Krewel Meuselbach. The spacesaving combination system XS2 MV TE offers reliable checkweighing with serialization, optical code verification and a tamper-evident seal applicator. 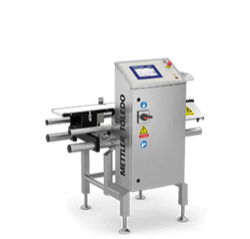 The weighing unit ensures the completeness of the pharmaceutical packaging. If, for example, the contents are missing or a blister is incomplete, the product is automatically removed from the production line by means of an air jet.